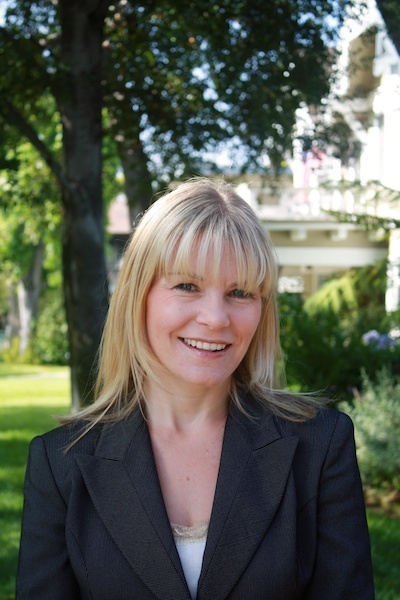 Internationally acclaimed innovation expert Val Wright was named as one of the top 50 resources for Chief Operating Officers, by Clicksoftware. She is one of only 64 experts inducted into Million Dollar Consultant® Hall of Fame. The global clients who have requested her help include Starbucks, LinkedIn, Microsoft, Financial Times, and DreamWorks Animation. Val’s corporate experience includes tenures during dramatic growth periods at Amazon, BMW, Microsoft, Harrods, Marconi, and Sema Group. 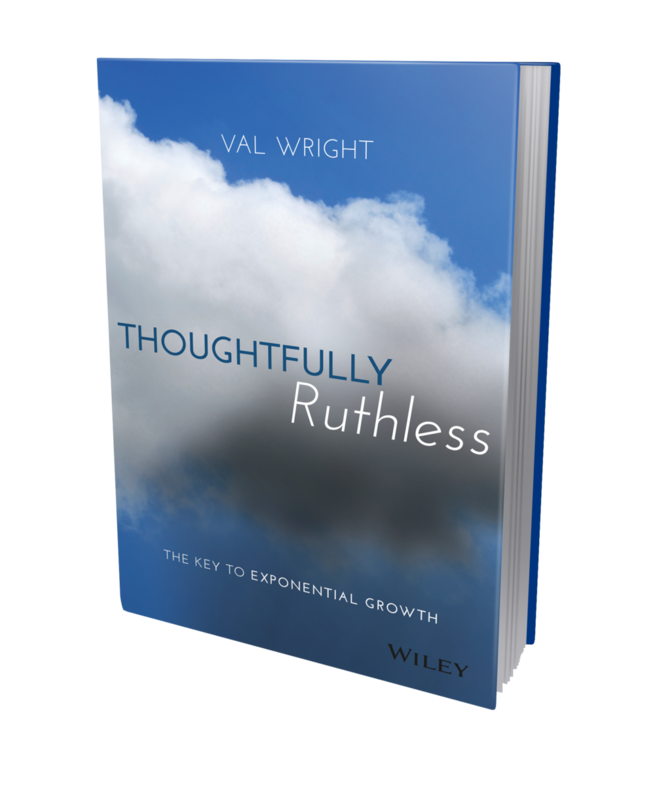 Val’s forthcoming books include: Thoughtfully Ruthless: The Key to Exponential Growth, (Wiley, May 2016) andInnovation Trifecta: How to Catapult Innovation by Creating a Symbiotic Relationship Between Creative Business and Technical Teams. 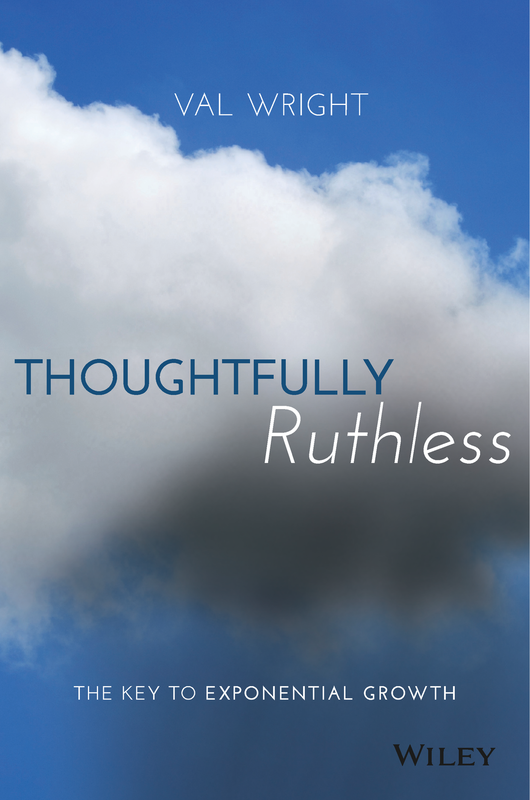 She is a regular contributor on CNBC, Inc. Magazine, Business Insider, Fast Company, Bloomberg, Reuters, LA Times, MSN, and Today. Originally from England, Val now lives in California with her twin five year olds and seven year old daughters and husband. Already booked with Val? We've put resources for working with Val on this one page. If you can't find what you need, don't hesitate to contact us at 1-800-455-0910 or email Val@valwrightconsulting.com.